Trystal Minerals Bronzer : 6 Ways To Use This Multi-Tasking Bronzer! Branded ‘game-changing’ and genius by Glamour Magazine, the groundbreaking technology in Trystal Minerals wowed beauty fans upon it’s release in 2015. And it’s no surprise, Trystal is the world’s first self tanning bronzer that allows you to create lasting contours as well as a flawless, natural bronze… hello permanently contoured cheekbones! 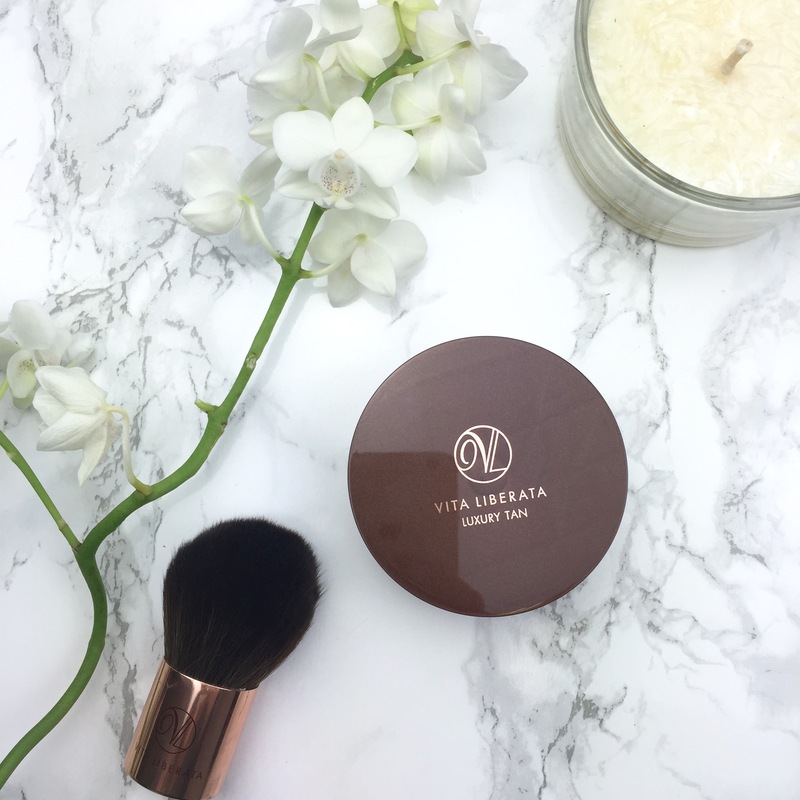 You loved our Trystal Minerals so much that we decided to press your favourite powder into a handy compact – introducing Trystal Pressed Mineral Bronzer – perfect for bronzing on the go! Getting a sunkissed glow isn’t all you can use this wonder-product for! Did you know you can also use your Trystal Bronzing Minerals as an eyeshadow, or to create fuller, plumper lips? We spoke to our VIP Tanning Ambassador, Alexandra DiMarchi, to give us the lowdown on how to get the most out of your Trystal Mineral Bronzer – pressed or loose, the choice is yours! Add Trystal Mineral Bronzer to your makeup bag and create multiple, bronzey looks! Shop here.